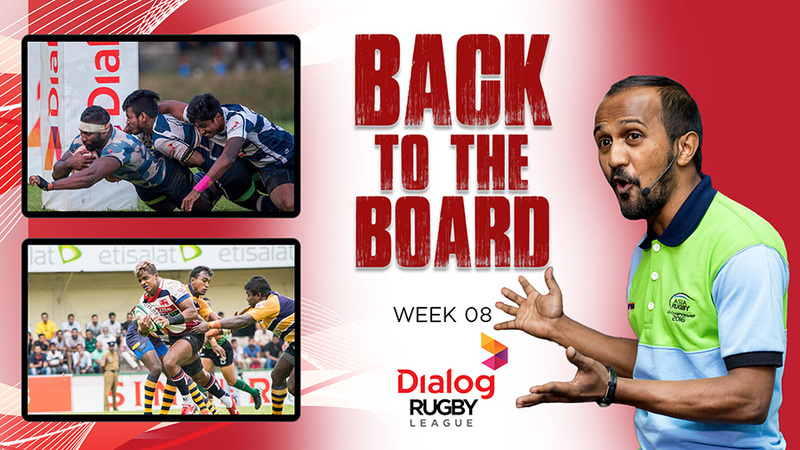 Navy battled past injury hit Air Force to win 29-21 at Welisara in the Dialog Rugby league and consolidate their second spot on the table. 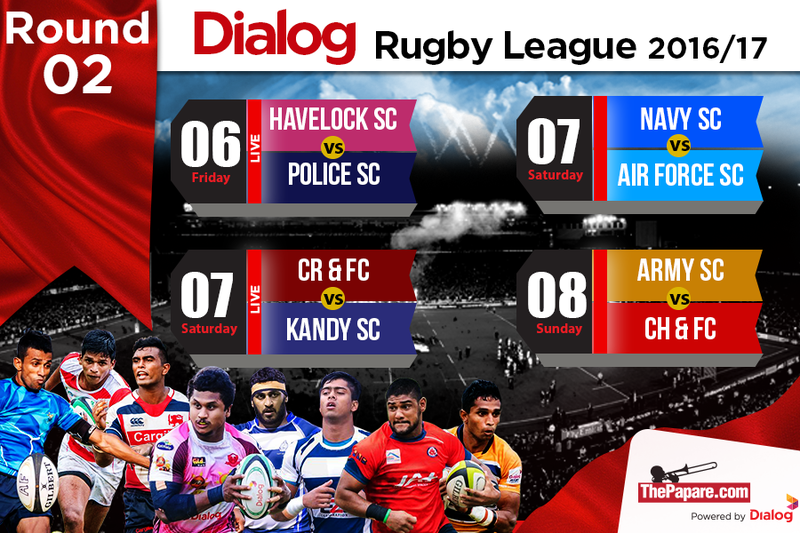 Hosts Navy had to make do without centre Lee Keegal through injury while winger Saliya Handapangoda was rested. Kosala Thisera retained his place from last week while Supun Dilshan slotted into win. Air Force made five changes that saw four in the forward pack miss out along with influential centre Charith Seneviratne. 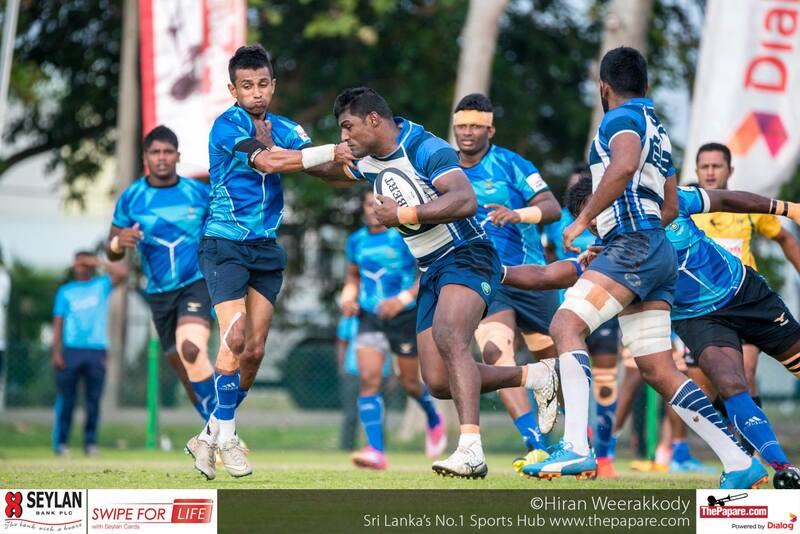 Captain Gayantha Iddamalgoda moved one place inside to scrum half as Nuwan Perera filled in the flyhalf shirt. Thilina Weerasinghe kicked off amidst sunny conditions even as the chilly breeze blew across the ground. Both teams switched off but neither managed to breakthrough as twenty three minutes yielded no points in a game which promised much in the beginning. Nuwan Perera kicked off with the game within touching distance for the visitors. Navy was reduced further a man as flanker Kanchana Perera saw yellow for an argument with the referee. Player of the game, Chandimal expressed his elation following the game. “First things first, i want to thank our lads for playing well out there but we had plenty of mistakes out there. We went out of our pattern failing to stick to it that’s why we conceded many penalties in the game. I am satisfied with my performance but i think i could’ve done better. I failed with a few kicks from hand and if we are to have any chance of beating Kandy next week, i need to brush up on my kicking game. 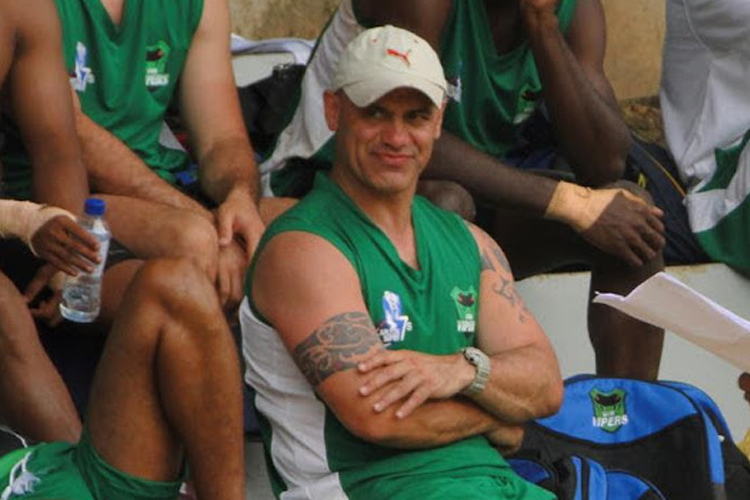 To win next week we have to brush up our kicking game because they (Kandy) have a good back line and they will counter attack from any part of the field. And also we need to work on some aspects at the breakdown and if so we need to polish them, we will be able to put up a fight in Kandy. Thilina Weerasinge 3 conversions and a penalty.